We are a locally owned & operated restaurant. We concentrate in fresh, local seafood, prime cut meats and fresh produce. We work with local fisherman and farmers to provide the best possible product. Our entree's are expertly prepared by our team of award winning Chefs. All meals are made to order and will leave your taste buds craving more ! We also offer a large selection of wines to satisfy even the finickiest of tastes. Have a party or event coming up, we can accommodate you ! Just speak with a member of our staff for details.  We specialize in locally caught/sustainable seafood and fresh produce. I took my husband for his birthday, it was our first time here. Paul, the bartender, took such great care of us. Great selection of oysters, the crab mac and cheese was amazing and the mojitos were great. Good place to have a nice dinner in Chesapeake!